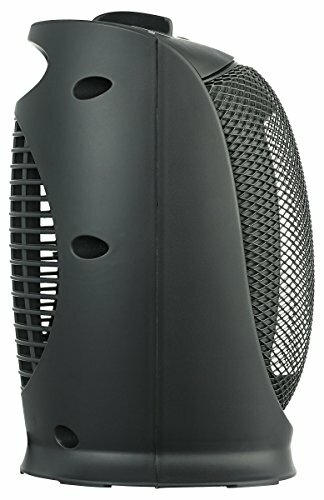 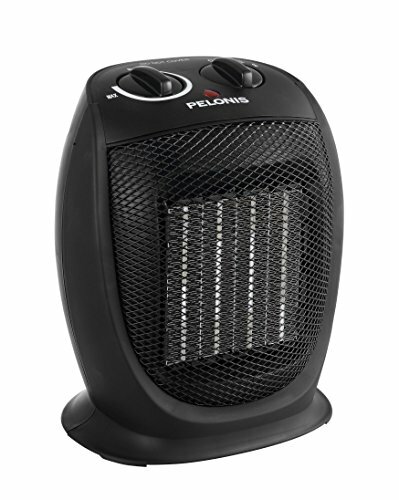 The perfect portable ceramic heater for office, garage, basement, Camper, RV, or home the PELONIS HC-0179 quickly heats a room to get you warm and keep you warm. 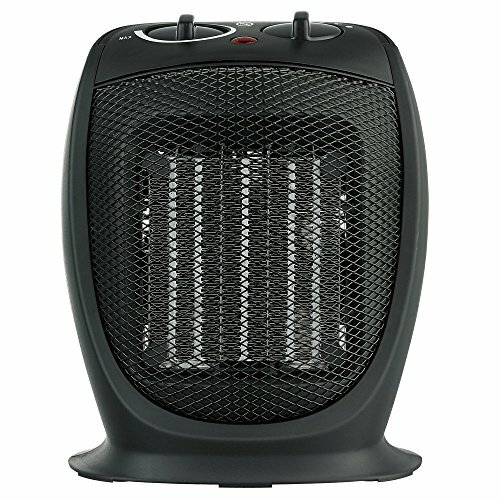 Thermostatically controlled, simply adjust the thermostat to maximum and choose your desired power setting. 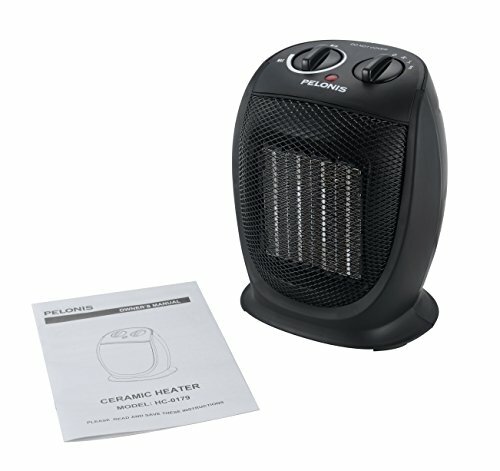 Once the room temperature is to your liking, rotate the thermostat counterclockwise until the heater shuts off. 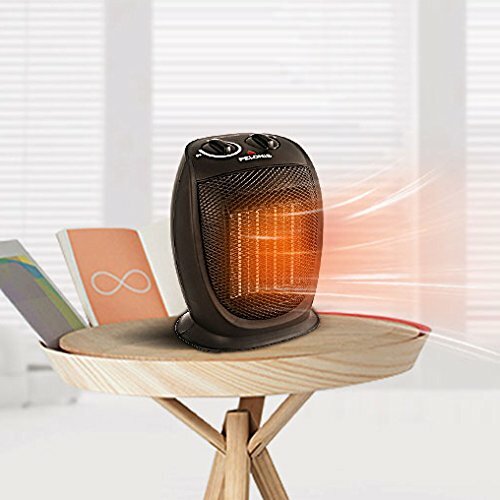 The thermostat will now maintain the temperature to ensure you stay warm and comfortable by cycling the heater on or off. 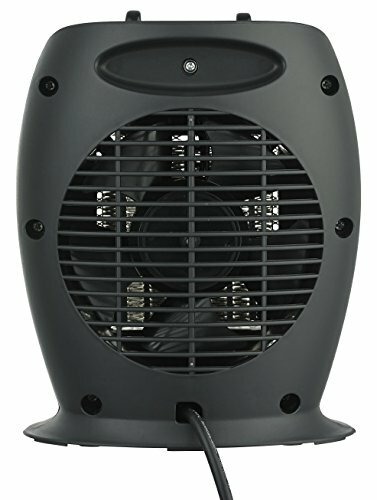 The HC-0179 PELONIS space heater features 1500 watts of maximum heating efficiency and the capacity to keep your space toasty during those chilly, cold, and damp fall and winter days. For Peace of mind, the HC-0179 model includes a safety tip-over protection feature which will shut the heater off in case it is accidentally tipped over. 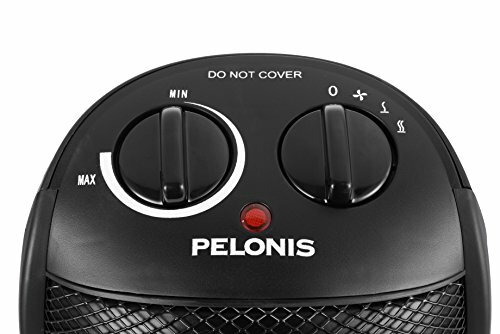 Your PELONIS portable heater also includes a thermal cut-off that shuts the heater off if it overheats due to abnormal conditions. 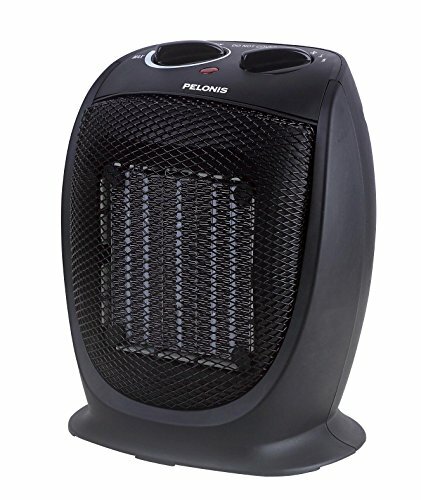 A fortune global 500 company, PELONIS has been reliably heating American homes since 1968.